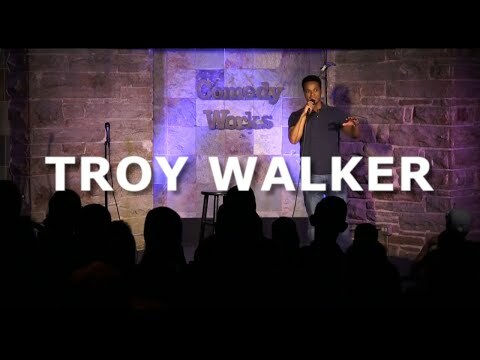 A regular at Comedy Works, Walker has won the Comedy Works "New Faces" contest twice. After making his network TV debut on The Late Late Show, Troy has steadily racked up credits including VICE’s Flophouse and playing the role of “Don Lemon” on Fusion TV’s Trump vs. Bernie. He recently appeared on Comedy Central's Corporate and Fuse’s Uproarious. Troy was also just featured in a PetSmart commercial directed by Christopher Guest and starring Jane Lynch.